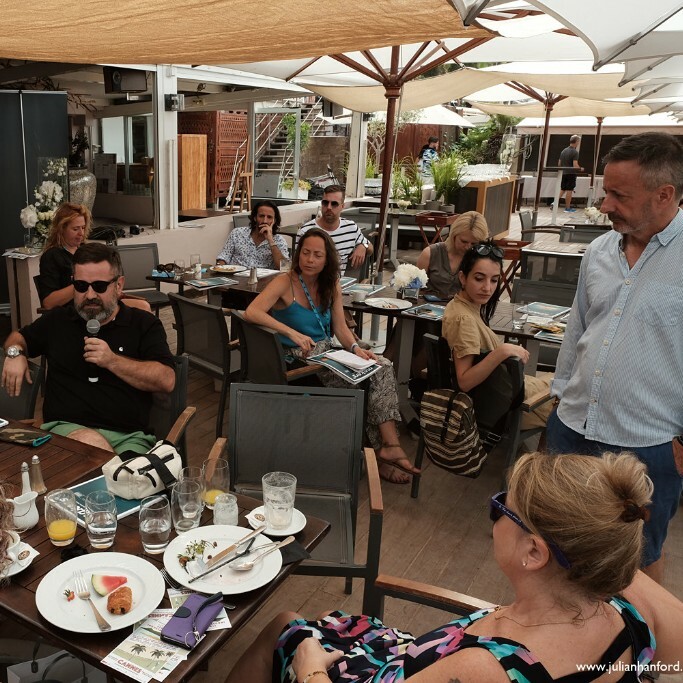 What happened at the World Producers Summit in Cannes? 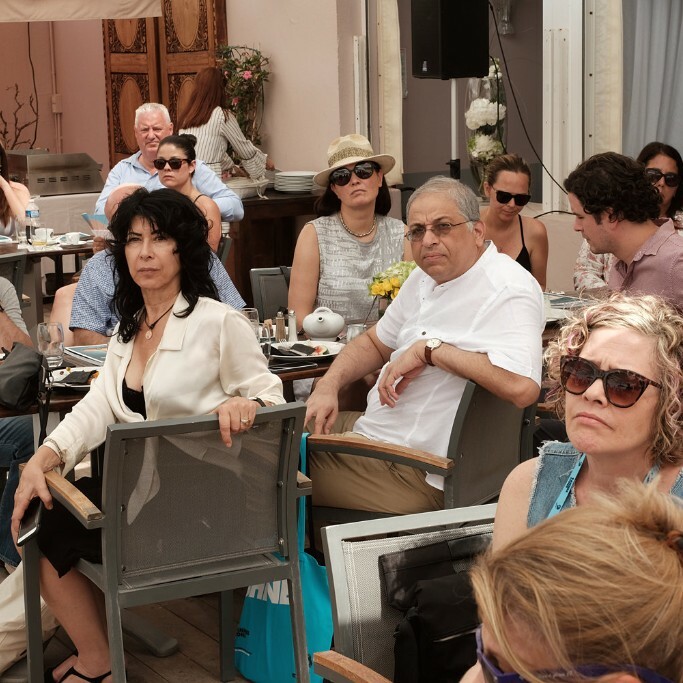 Cannes represents the best opportunity to get producers from around the world to discuss business issues, opportunities and threats – in each market. We do that through the World Producers Summit – a meeting for 100 production company owners worldwide organised by the APA, AICP and CFPE. It is about intelligence sharing and to get the best picture of developments in each market, we started by having a representative of each of the 32 countries represented what issues they faced. Loss of respect for the craft of filmmaking, late payments and in-house production were key issues mentioned by more than one country. There have been some very encouraging developments in the battle against unfair in-house competition (instances where the agency bids independent companies and themselves on a production) in France, which we will explain in a follow-up email. We also heard from Emma Reeves, executive director of Free the Bid on their success in giving female directing talent more opportunity. Emma highlighted the example of HP, where backing for Free the Bid from the Chief Marketing Officer, saw a brand that had never used a female director before having 59% of its last 53 global campaigns directed by women. This event has the objective of intelligence sharing, so each delegate can take the learning back to their own country and own businesses and apply it- but we also had an action point here – associations including the APA, CFPE and AICP agreed to share their bulletins to members on key business issues with WPS delegates. We have set-up a Facebook group for this purpose which you can join by clicking the link below. 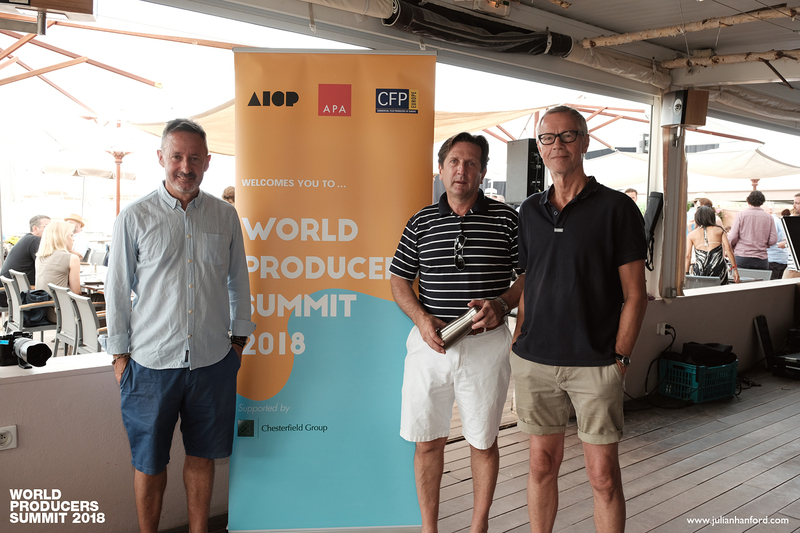 The WPS is a private event so that production owners can freely explore their concerns, but we gave LBB’s Alex Reeves access to the chairs of the event – Steve Davies, Matt Miller at the AICP and CFPE President Tony Petersen after the event and he published the report below.